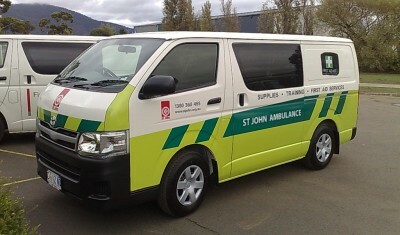 St John Ambulance Tasmania provides a wide range of first aid courses, giving you the skills, knowledge and confidence to successfully treat common injuries and possible save a life. 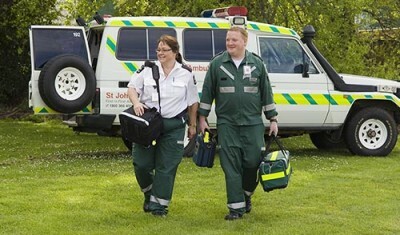 The courses, many of which are nationally accredited, are delivered by qualified professional first aid trainers. 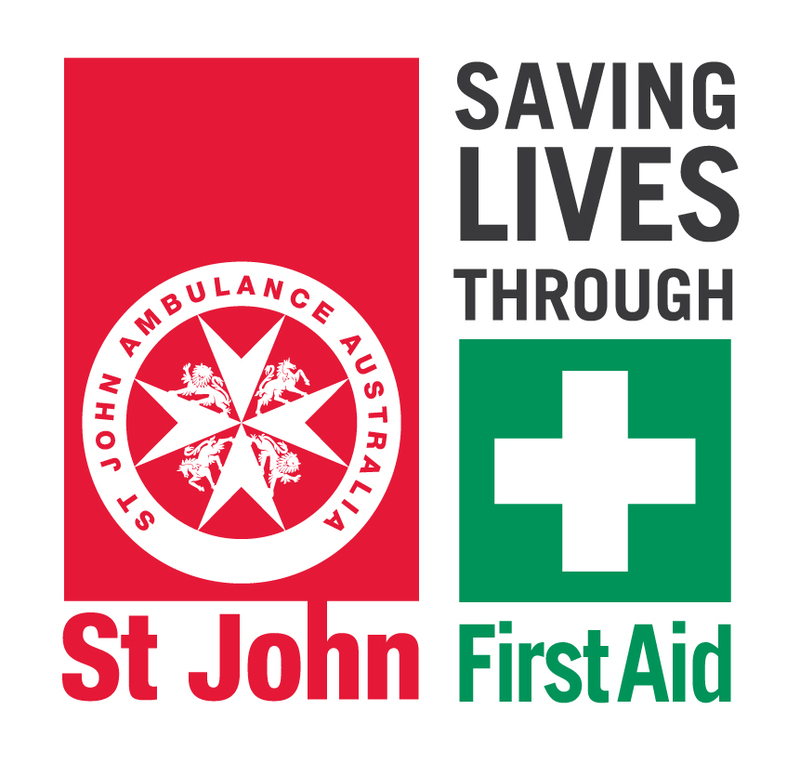 The 3 day remote area first aid course is specifically designed to meet the first aid needs of bushwalkers, wilderness guides and people who work or live in remote locations. This course is designed for those who are confident in their skills and only want to complete the assessment. It is recommended that students complete the e-learning module before attending their face-to-face assessment. This is an assessment only course is a practical course that is specifically designed for those who have existing CPR skills and knowledge gained within the last calendar year. As well as reinforcing knowledge and skills the session focuses on Assessment. This 1 day course has a compulsory e-learning module to be completed before attending the face-to-face training. It covers child specific first aid including asthma and anaphylaxis and is specifically designed to meet the needs of people working in the childcare and early childhood learning industry. This half day course is for those who wish to recertify their training every 12 months. This course has a compulsory e-learning module to be completed before attending the face-to-face assessment. It covers child specific first aid including asthma and anaphylaxis and is specifically designed to meet the needs of people working in the childcare and early childhood learning industry. This course provides participants with the skills to manage the danger of accidental electrocution. It is primarily designed for electricians. After successful completion of the course you sill be competent to rescue and provide resuscitation to a person who has stopped breathing or is unconscious due to a low voltage electrical shock. This course provides participants with the skills to managae common first aid situations that can arise in an electrical services industry environment. It is suitable for electricians and others employed in the Electrical services industry. This course gives you the skills to perform CPR on a person who is unconscious and not breathing normally. 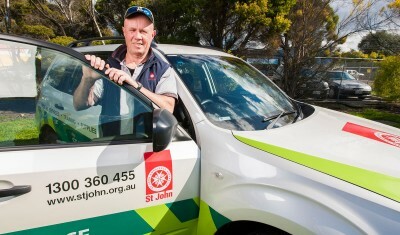 You will gain the knowledge and confidence to performs CPR on an adult, child and infant. This course will provide you with the skills to manage emergency first aid situations, including managing the unconscious casualty, performing CPR, controlling bleeding and managing other life threatening situations. 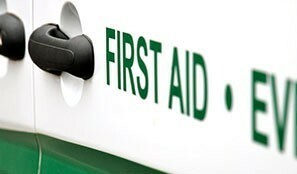 This 2 day course is for those who have no previous first aid training or English is their second language. It covers child specific first aid including asthma and anaphylaxis and is specifically designed to meet the needs of people working in the childcare and early childhood learning industry. Learn to recognise and respond to an asthmatic or anaphylactic emergency including the use of inhalers and adrenaline auto injectors. This course is designed for experienced first aiders who use specific equipment and often work in higher risk environments. This course develops advanced skills for providing life support and focuses on the use of oxygen delivery systems and in-depth knowledge and skill in the use of Automated External Defirillators (AED).. This course covers the proper administration of paracetamol and methoxyflurane to relieve pain. It includes information about the use, storage and documentation of administration as well as ongoing monitoring of the casualty. Further training in the administration of Entanox is available upon request. This course is appropriate for people who work in high risk areas, act as first aiders to larger facilities or groups, or work in areas where help may be delayed or have difficulty accessing casualties. It covers a broad range of advanced skills and provides you with a high level skills in management of large incidents, major trauma, emotionally disturbed and drug affected casualties. Students that have completed HLTAID003 Provide first aid within the previous 12 months may request an exemption from day one of the course. This course is appropiate for people who work in high risk areas, act as first aiders to larger facilities or groups, or work in areas where help may be delayed or have difficulty accessing casualties. It covers a broad range of advanced skills and provides you with a high level skills in management of large incidents, major trauma, emotionally disturbed and drug affected casualties. Students are recommended to complete an e-learning module to support their face-to-face training. This option is for those who are confident and want to gain their certification quickly. 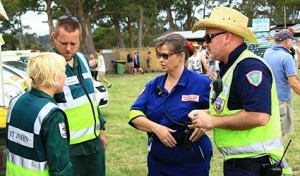 It is appropriate for experienced first aiders and people who complete their training regularly. This course is appropriate for people who work in high risk areas, act as first aiders to larger facilities or groups, or work in areas where help may be delayed or have difficulty accessing casualties. It covers a broad range of advanced skills and provides you with a high level skills in management of large incidents, major trauma, emotionally disturbed and drug affected casualties. the stucture of this course is all about assessment only. Students are recommended to complete an e-learning module to support their assessment. This course gives you the skills to perform risk assessments and determine your first aid needs in line with WHS legislations and the first aid codes of practice. It also teaches you how to design and run first aid facilities (such as sick rooms) and implement and monitor incident responses in your workplace. This course should be completed by anyone who is responsible for coordinating first aiders or managing a first aid facilities.